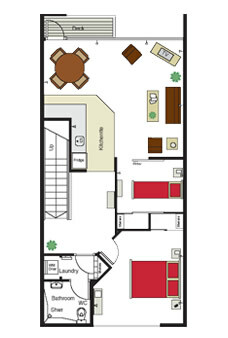 Home-away-from-home Auckland furnished apartments: Kudos is high-quality, affordable short term accommodation. Auckland Airport travellers can be at Kudos’s Auckland serviced apartments in three minutes – relaxing in comfort at our spacious and well-appointed furnished apartments. Auckland locals and visitors alike love the way that Kudos serviced apartments, Auckland, exceed all their expectations. floor are wheelchair access enabled. all include FREE internet, FREE parking and a FREE start-up breakfast – plus each of our Auckland furnished apartments is 72m2, so you have the space you need to really relax. 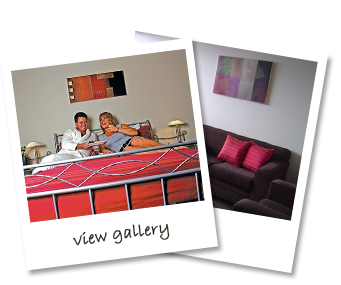 Exceptional service and hospitality are trademarks of our accommodation – Auckland apartments with a personal touch. Ideal short term accommodation; Auckland Airport is a three-minute drive from the door of our Auckland serviced apartments. No other furnished apartments, Auckland wide, offer the spacious quiet of Kudos – and no other serviced apartments, Auckland wide, provide such fantastic personal attention to all guests.